Anyone who enjoys watching television knows this feeling. When it’s time to announce which shows are getting picked up for another season, and you suddenly find out your favorite show is about to be – gasp! – cancelled. It’s one of the worst things that can happen to a couch-potato like us. Take Veronica Mars fans (or Marshmallows) for example. They’ve remained upset about its cancellation for years – so much so, that they funded a Veronica Mars movie on Kickstarter, and convince Hulu to renew it in 2019. Yes, sometimes a show’s rating aren’t high enough to justify its existence, which means network executives have to make some tough decisions. But sometimes, it’s one foolish mistake that get our favorite TV series axed. Running a TV show isn’t easy, and apparently – all it takes is one wrong move to ruin it. These shows were cancelled for the dumbest reasons, and we’re here to tell you why. It’s sad to think that Deadwood, an HBO western, could have easily continued for a fourth season – if it weren’t for one choice made by its showrunner and creator. After the show ran for three seasons, the network offered to renew it for another season – except it would be a shorter one. The show’s creator, David Milch, didn’t like the idea of a shortened season, and said no thank you to their offer. It’s unclear why he preferred to have no season over a short season, but Deadwood was subsequently cancelled, without having a proper ending to it. There have been rumors of a possible Deadwood movie or a TV revival, so both sides still a chance at correcting their errors. 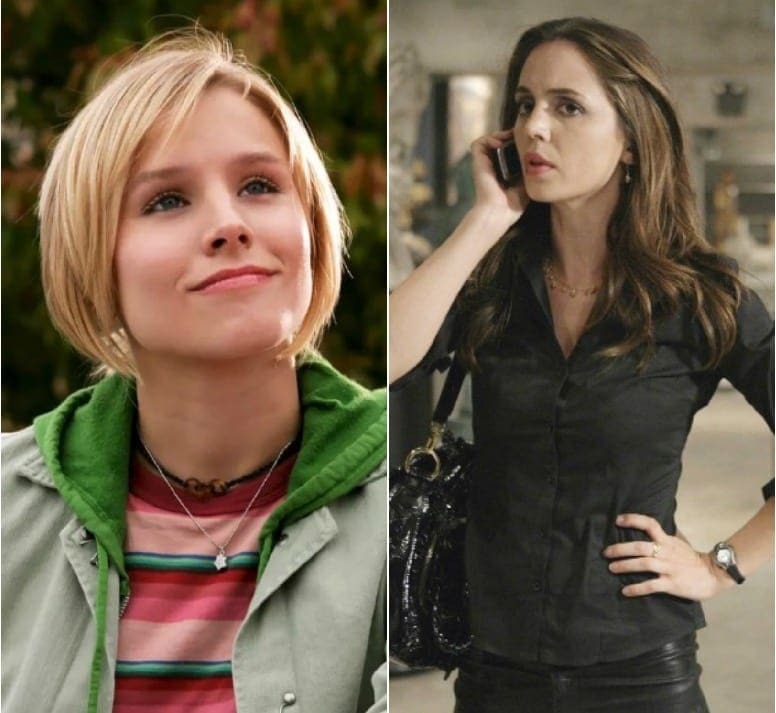 Veronica Mars wasn’t just another teen drama; it was much more sophisticated than that. The show, revolving around a teen sleuth who cleverly solves cases in her town, actually dealt with important issues like social class, bullying, and intimate assault, and had incredibly sharp humor. The show aired on UPN and managed to survive its merge with WB that created the CW. But the new network wanted to promote other kinds of content, so despite having the audience and the critics raving about it, the show no longer fit the network’s plans after season three. The ultimate reason was, it was too hard to define – as it combined several genres into one. The show did get a crowd-funded movie, however, and is being picked up by Hulu for a new season in 2019. We can’t wait! There’s plenty of cult series out there, but Freaks and Geeks was truly one of a kind. Paul Feig and Judd Apatow were behind the fan-favorite show, which dealt with the misfits of high school. NBC pulled the plug on the show after just one season, reportedly because the showrunners refused to listen to executive Garth Ancier’s notes on improving it. His main concern was that these characters never got a win, but Judd Apatow felt that would betray the show’s premise. It was this persistence that got the show cancelled. But that didn’t stop its ensemble of future stars – like Seth Rogan, James Franco, Busy Phillips, and Jason Segal – from embarking on successful careers. Dallas was a beloved soap opera about a Texan oil family, but its producers made one big mistake when actor Patrick Duffy opted out of the show. They killed off his character, Bobby Ewing, in a car accident that was shown on screen. After that, ratings dropped, so they decided to bring him back. But instead of reviving him in one of the more conventional ways soap operas have – like saying he faked his own death – they decided to tell the viewers the entirety of season nine was nothing but a dream. The audience had to accept that the entire 31-episode season they had just spent their time watching just didn’t happen. “It was all a dream” is one of the worst things you can do to your viewers, and subsequently – the show’s ratings continued to drop until its ultimate cancellation. Pushing Daisies was a hit with its audience as well as the critics, and many people still agree it was cancelled much too soon. The show followed a baker with the power of awakening people from the dead, and the private detective with whom he solved crime mysteries. The adorable show, however, was perhaps too adorable for its own good. Executive producer Barry Sonnenfeld had said the scripts were “slightly too cute” and lacking in plot. But since they didn’t want to “lose the quirkiness,” they opted out of making it more procedural. Sometimes, producers basically kill their own show. Take BBC One’s Robin Hood, for example. 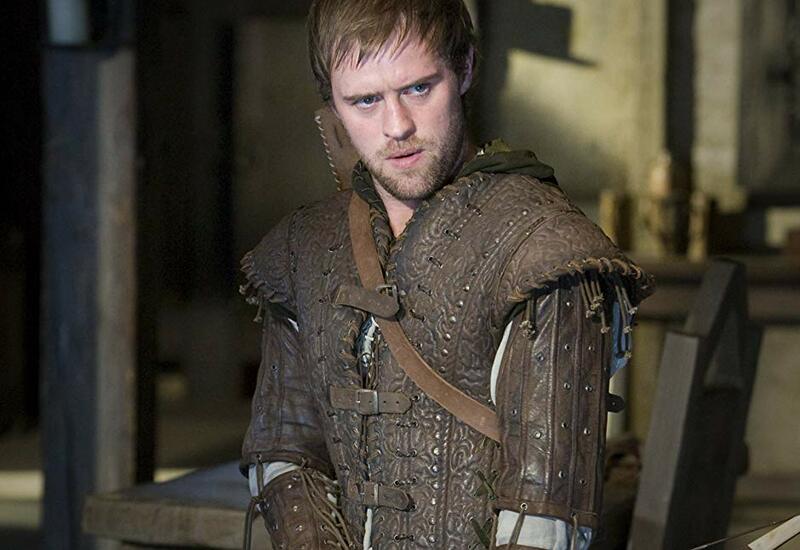 When Jonas Armstrong made a decision to leave the show after season three, the producers had to decide what to do with the main role of Robin. But instead of replacing the actor with another star and allowing the show to go on, they decided to kill off the main character of the show. And since Robin’s love interest, Marian, had already died on the show, it didn’t really stand a chance with only its supporting cast. 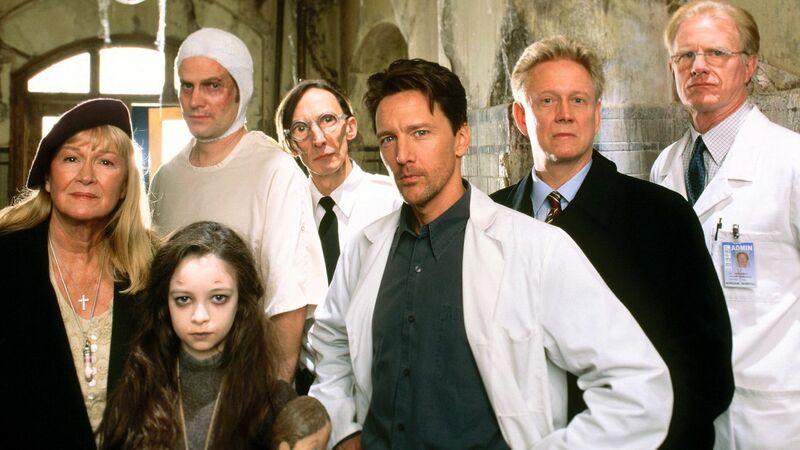 There’s no doubt Stephen King is the master of horror, but he apparently learned just how horrific making a TV show can be, with Kingdom Hospital. When ABC decided to produce the horror medical drama, fans were thrilled about it, and it even snagged a few Emmy nominations. But it seems there was trouble behind the scenes. King was convinced the network wasn’t promoting the show enough, so he paid for a print ad campaign himself – only to discover ABC executives decided to change the show’s time-slot. Their power struggles eventually led to the show to meet its untimely demise – and not by ghosts. Police Squad! was a cop show parody in the ’80s, from creators Jim Abrahams and David and Jerry Zucker. Leslie Nielsen starred as Lt. Frank Drebin, and as you can imagine – it was extremely funny. Or maybe it was too funny? Apparently, they fired jokes in a spinning pace, making viewers work to understand the jokes. 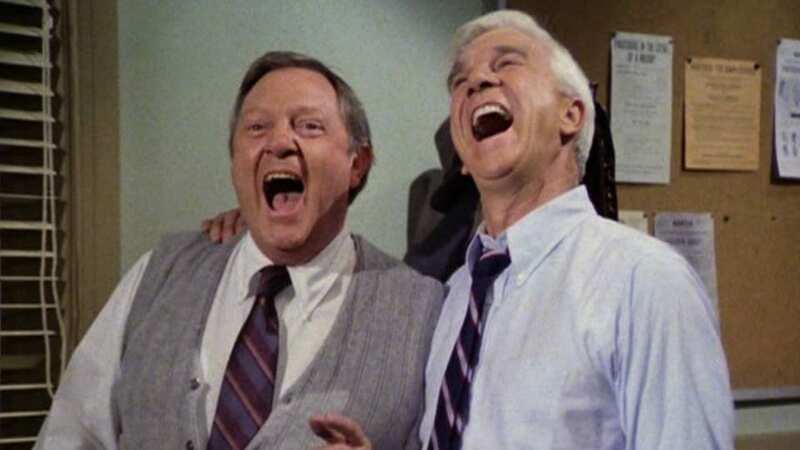 ABC’s president later said in an interview that “the viewer had to watch it to appreciate it.” Perhaps you could say it was premature for its time, when shows like The Love Boat and Happy Days were popular. But later on, a series of parody movies based on the show – the Naked Gun! films – became highly successful. Roseanne was one of the most beloved sitcoms in the late ’80s and through the ’90s, and had great ratings. When ABC decided to bring the show back for a 2018 revival, fans were overjoyed and they certainly tuned in to watch. That was, until the main star, controversial comedian Roseanne Barr, made some pretty racist comments on Twitter, and subsequently got booted off the show. 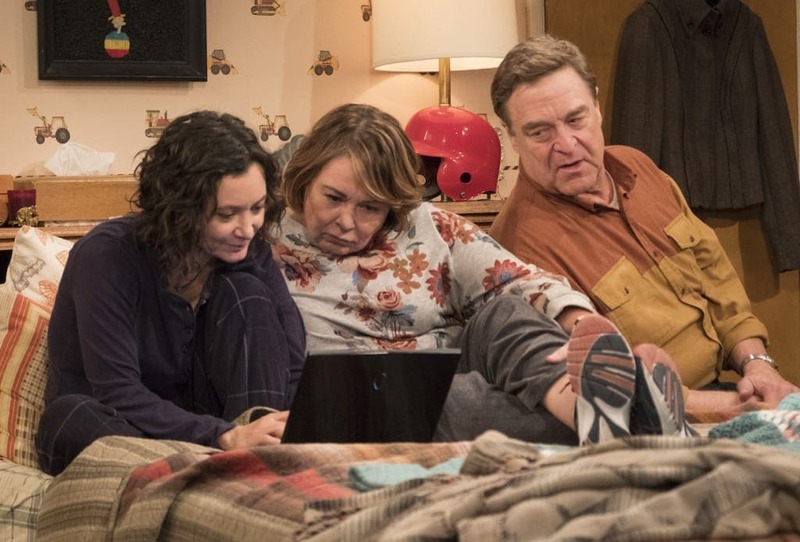 Roseanne didn’t have much hope of surviving without its main star, and got cancelled. But, there was be a silver lining, in the form of a spin-off series called The Conners. 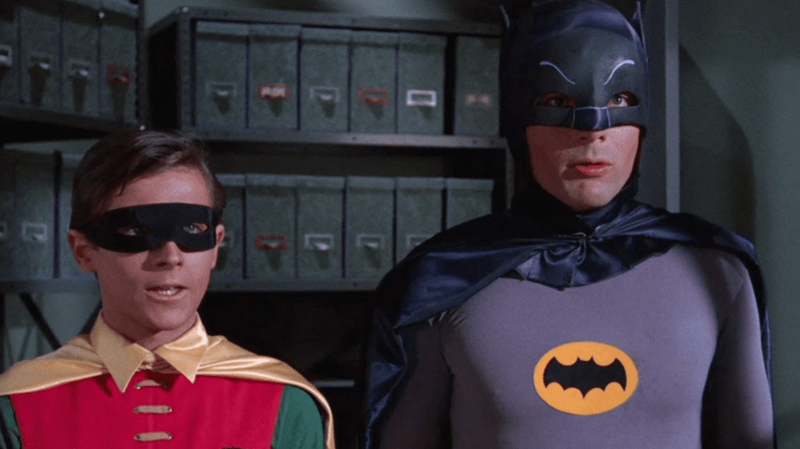 Many people fondly remember the Adam West starring Batman series, which aired back in the ’60s. Sure, it didn’t have the special effects that superhero shows have these days, but it was pretty entertaining. Unfortunately, ABC executives didn’t want to keep funding the show, and decided to sell it to NBC – who demanded to get the props and sets as part of the deal. After some negotiation, one of ABC’s execs decided for some reason to destroy the sets. And since the bat-cave alone would cost about $800,000 to reconstruct – NBC passed on the deal. At first, it seemed as if Warner Bros. struck oil with the Cartoon Network series Young Justice, which had pretty great ratings for its time on the channel. However, it was pulled after only 46 episodes. Why? Apparently, its funding depended on a tie-in deal for merchandise – specifically action figured based on the younger DC Comics characters. But since the show was more popular with girls than it was with boys, and girls didn’t seem to buy as much action figured as boys, the toy line got killed along with the show. Many viewers thought Agent Carter, the Captain America spin-off series aired on ABC, was cancelled because it had low ratings – but that’s not exactly the case. Apparently, ABC recognize the talent that is Hayley Atwell, and wanted her to star in their new drama, Conviction. But since she was bound by a contract, they chose to pull the plug on the Marvel show. Ultimately, you could say it was cancelled because its lead star was just too good. Firefly is one of those shows that achieved cult-status despite (or perhaps because) of its premature cancellation. 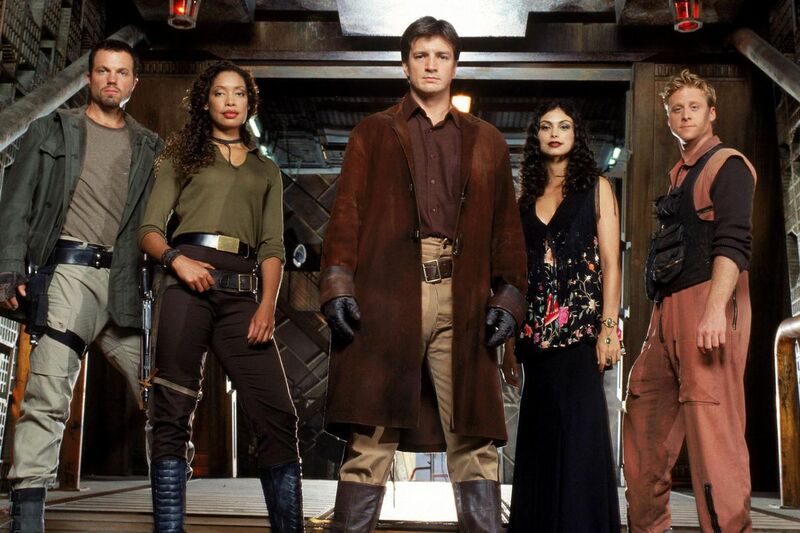 With creator Joss Whedon, who also created the eternally-popular Buffy the Vampire Slayer, and actors like Nathan Fillion and Morena Baccarin, the space-western seemed like the perfect recipe for another hit show. But it seems it was grossly mishandled by Fox from the minute it aired. Not only did it get the Friday night slot, which didn’t help it get high ratings, but the network also aired the episodes in the wrong order! They decided to start the season with episode two, and then aired the first episode last. Eventually, these decisions led to its cancellation. When Buffy the Vampire Slayer got cancelled, its devastated fans compensated the lost by watching its spin-off series, Angel. The show, which was beginning its fifth season, enjoyed a bump in their ratings as a result. Perhaps a bit overconfident, creator Joss Whedon turned to the network, asking for an early pickup for the show. After the cast spent years not knowing whether or not the show would be picked up for the next season (and having to pass on other jobs for it), Whedon wanted to give them a little security. Unfortunately, this move felt like an ultimatum to the network’s president, who subsequently pulled the plug and cancelled it altogether. Joss Whedon is a creator who knows how to give the sci-fi audience exactly what it wants, but they always seem to be left disappointed when his shows get the boot. The series, starring Eliza Dushku (who was already popular thanks to her time on Buffy and the comedy Bring It On), revolves around numerous Dollhouses.